The English language is a finite system that can be manipulated in infinite ways. Anyone who marvels at the thought of exploring the language will greatly benefit from understanding grammar clauses. This can be particularly helpful for students, instructors, and professionals across various fields who hope to improve their formal writing and reading comprehension for better communication. 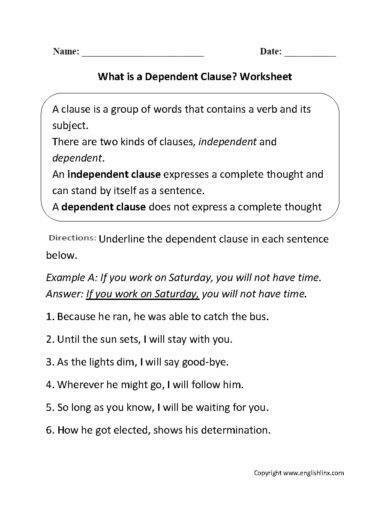 What Is an Example of a Dependent Clause? Think about all the different ways you communicate throughout the day. You probably share a few conversations with several people, send texts and professional emails to friends or colleagues, read various articles from different sources, and even leave written notes at home, work, or school. If you think about it, a huge part of communication relies on writing, even more than you initially thought. Writing is one of the most powerful ways to communicate. When we write, we formulate sentences, which then develop paragraphs that turn into essays, general reports, and other longer writings. However, it’s hard to write a proper sentence without learning about clauses first. In its simplest form, a clause is a unit of grammar that consists of at least one predicate and a subject. The subject is the entity performing the action, while the predicate (verb) is the action the subject completes. 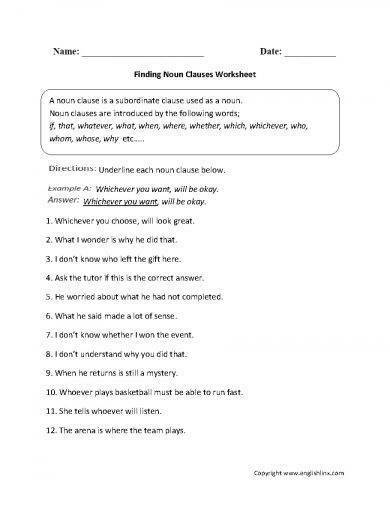 There are different types of clauses that may be joined together to form a specific type of sentence. You may also see compound sentences – writing methods & examples. We need clauses to express our thoughts, ideas, and feelings in such a way that is comprehensible. This allows us to express ourselves, and communicate that expression to others. An independent clause, along with a subject and a predicate, conveys a complete thought and can stand alone as a sensible statement. This is also know as the main clause of a sentence due to how it functions. 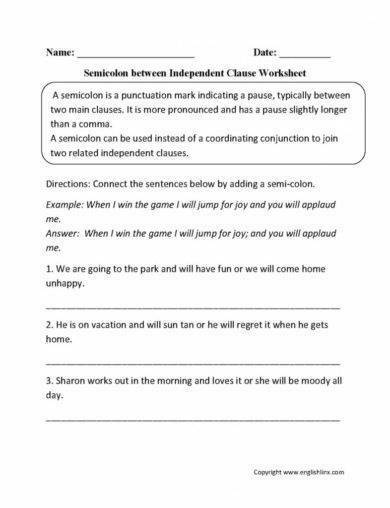 Although an independent clause may classify as a simple sentence, two independent clauses may be joined together using coordinating conjunctions (and, but, for, nor, or, so, and yet) or with the help of semicolons to express a detailed idea. Gerry is afraid of raccoons, and he ran quickly when he saw a raccoon approach the tent. My younger brother wanted to go to the ball game, but he had already spent his allowance. You can start the fire with a cigarette lighter, or you can use the charcoal from the chimney. Henry wasn’t interested in going to prom, nor did he have a date. I was late for first period, yet I still went to Starbucks to grab a cup of coffee. The little girl wanted to please her parents, so she did everything they told her to do. 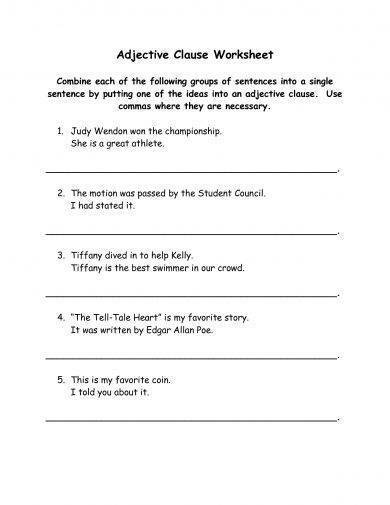 You may also see fused sentence — examples and corrections. I went to the grocery store; I forgot to buy my favorite box of cereal. My dad refuses to go to home early; he’s afraid we’ll get stuck in traffic. Chance brought the red cups; Klein brought the beer and liquor. Avery is going to her mom’s house in Salt Lake City; she intends to stay there all summer. There was a slight drizzle at the park; we managed to have an amazing time anyway. You may also like examples of prepositional phrases. The campers had been advised against wandering alone at night; however, Janine decided walking wasn’t dangerous if it was done early in the evening. Benjie kept slamming the lockers; therefore, he got in trouble with the hall monitor. I like you a lot; in fact, I think we should go out sometimes. Jamie is my best friend; nonetheless, I feel like she’s taking advantage of me. My rent payments are extremely high; on the other hand, I really enjoy living in this part of town. You may also check out parallel sentences — structure and examples. Other conjunctive adverbs you could use include however, moreover, as a result, consequently, and nevertheless. Unlike an independent clause, a subordinate clause cannot stand by itself. A subordinate clause, which is also referred to as a dependent clause, depends on something else in the sentence to express a complete idea. This is why subordinate clauses are often added to the main clause of a sentence using a subordinating conjunction to convey a full message. Otherwise, the clause by itself would be considered as a sentence fragment. 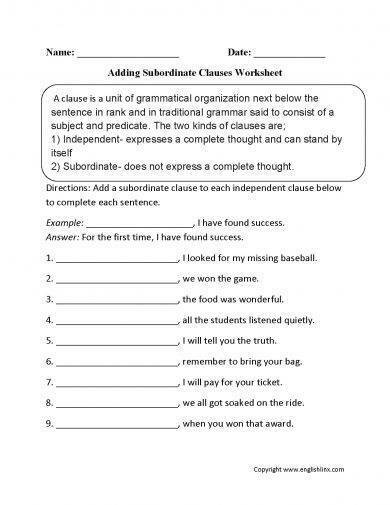 It’s easy to recognize a subordinate clause in a sentence because it typically starts with a subordinating conjunction. A subordinating conjunction is a word used to combine ideas together and show the relationship shared between these ideas. This may represent time, cause and effect, or contrast. Some common examples of subordinating conjunctions include the words because, although, where, and after. You might be interested in cumulative sentence examples. The prize money goes to whoever wins the marathon. Where is the pitcher of lemonade that was in the refrigerator? The artist, whom I met at the meet and greet, was very sweet. While I was at the supermarket, the cat knocked over my grandmother’s vase. The words that are italicized in these examples are the subordinate clauses, while those presented in regular text are main clause of the sentence. You may also see run-on sentences – examples & corrections. A relative clause functions as an adjective in a sentence, and it is introduced by a relative pronoun (who, whom, whose, that, or which) or a relative adverb (when, where, or why). This is also known as an adjective clause which is used to further describe the noun found in the sentence. You may also like the truth behind service contract checklists. But if there’s one thing we need to take note of, it’s that a relative clause is merely a branch of a dependent clause, therefore it does not express a complete thought. It’s easy to identify a relative clause by looking for these three main components: (1) it contains a subject and a verb, (2) it begins with a relative pronoun or a relative adverb, (3) and it functions as an adjective that answers any questions about the noun given. This is the man (whom) I married. This is the novel (which) I am reading. The drink (that) I most enjoy is a mango-pineapple juice. The store (that) the boy robbed is on the corner. The corner of the street (where my family lives) is surrounded by police and investigators. The relative pronouns in the examples above are enclosed in a parenthesis because if we omit them from the sentence, it would still express a complete thought. You may also see balanced sentences — usage and examples. 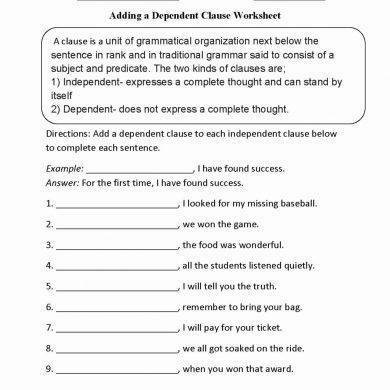 Keep in mind that relative clauses are incomplete thoughts that need to be joined to an independent clause to form a complete sentence. Sometimes these clauses are necessary to express the thought delivered in the sentence, while other times they act as mere accessories for extra detail. If it’s essential to convey a thought, then the clause is likely to contain vital information. 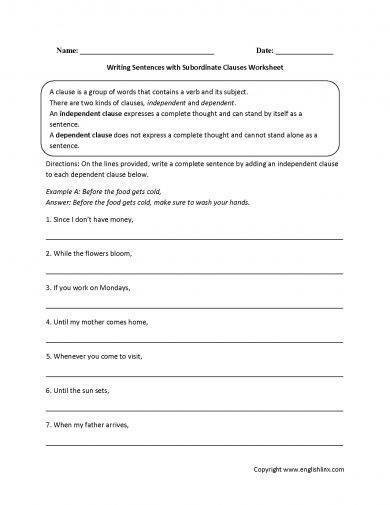 You may also like how to write short sentences. Due to it’s function, you do not need to include any commas in the sentence. As for a nonessential relative clause, the statement would still make sense without the presence of the said clause. Since the clause is not necessary for the meaning of the sentence, then it does require the use of commas. You may also check out periodic sentence examples. The children who finish their dinner can have dessert. The phrase, “who finish their dinner,” is essential to the sentence because it shows that only those who can finish their dinner can have dessert. Maria and her sister Janice, who is the oldest of the two, enjoy shopping together. The words, “who is the oldest of the two,” add extra information about the subjects (noun), yet the sentence would still make sense even without it. Knowing how to identify relative clauses can help you avoid this type of sentence fragment in writing. This will also teach you how to punctuate sentences correctly and avoid comma errors for better written communication. You might be interested in what is writing used for? A noun clause is a type of dependent clause that functions as a noun in the sentence. A noun clause will always consist of a subject, which can also act as an object or a complement, and a verb. Similar to a relative clause, a noun clause is usually introduced by a relative pronoun, but may also begin with a subordinating conjunction. Since it does not convey a complete thought, then the clause must be joined with the main clause to make perfect sense. You may also see formal writing examples. I thought what she wore was hideous. Now I realized what she had said. What you wear determines your mood for the day. Whatever we read increases our knowledge and understanding. Adverbial clauses are a dependent clause that act as an adverb in the sentence. 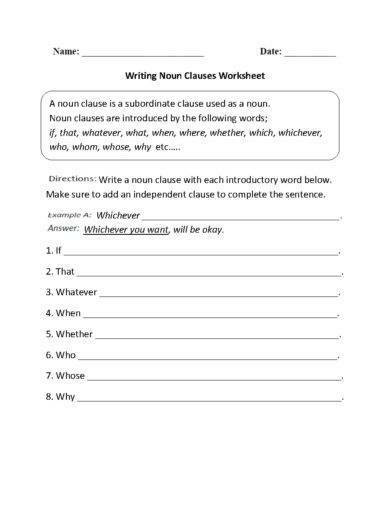 The clause may modify a verb, an adjective, or another adverb by indicating when, where, why, how, how much, and under what condition was the action performed. It contains a subject and a predicate, and is often introduced by a subordinating conjunction. You may also like writing examples in pdf. 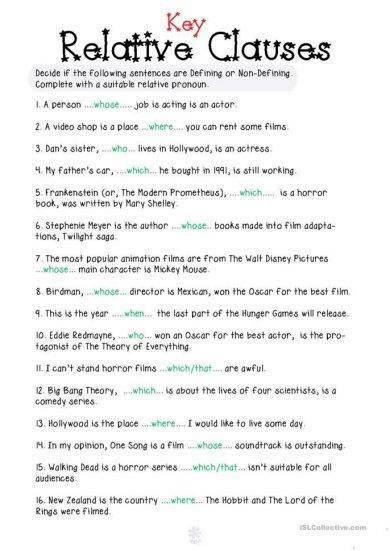 Examples of these conjunctions include because, unless, if, when, and although. These conjunctions simply indicate that whatever clause follows them is unable to stand by itself. A sentence may be classified into different types, depending on the number and types of clauses it contains. These are generally classified as simple, compound, complex, and compound-complex sentences. 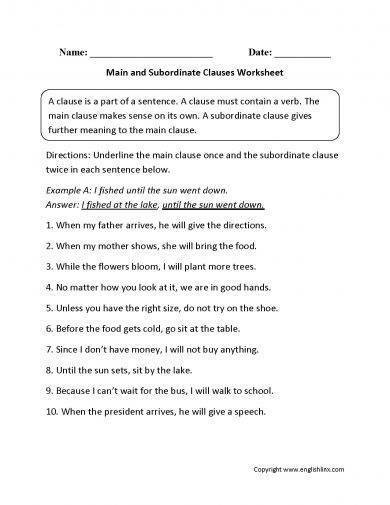 We can easily formulate these sentences by connecting clauses together using a coordinating or a subordinating conjunction. You may also see memo writing examples. A simple sentence is a plain independent clause that does not contain a subordinate clause. It may also consist of compound elements such as a compound subject, verb, or object. Sarah and Michael are going hiking. The kid jumped and landed in the sandbox. There is a butterfly in the van with us. Will you help me with my chemistry homework? Look on top of the towel drawer for the key. To put it simply, we can identify a simple sentence through three primary conditions: (1) it must have a subject and a verb, (2) it must convey a complete thought, (3) and it must only have one clause. A compound sentence is composed of two or more independent clauses that are joined together with a coordinating conjunction, a comma, or a semicolon. I would have won the game, but my effort wasn’t good enough. Should we start the ceremony now, or should we wait for everyone to get here? She works three jobs to make ends meet; at least, that was her reason for being absent in every gathering. He took the remedial exam last Friday; he would have not passed the class otherwise. There was no onions in the vegetable compartment, nor did they have the money to go to the store. A complex sentence is usually comprised of an independent clause along with one or more subordinate clauses. This may either come before or after the main clause. When a subordinate clause comes before the main clause, then a comma is then placed after the subordinate clause. Because my soup was getting too cold, and since I still had the time to spare, I heated it in the microwave. Since I was running late for work, I asked my husband to drive me. While Katelyn sipped on her cup of coffee, she read her favorite magazine. Although the man was very wealthy, he was still unhappy. Even though the performer has participated in many competitions, he still commits a lot of mistakes. But if the main clause comes before the subordinate clause, you do not need to add any punctuation to combine the clauses together. Everyone laughed when Josie got pie smashed right on top of her head. She returned the pair of pants after she noticed there was a tear around the waist area. I have to save this gift card since the clothes on stock right now aren’t very attractive. After the tornado hit our neighborhood there was very little left standing. I forgot my spare toothbrush for our vacation because I left it in my girlfriend’s house. When used properly, complex sentences are fascinating components of the English language that can add depth to our writing. They make it easier to add in rich descriptions to our statements for a better delivery. Complex writing is one of the best ways to engage readers with compelling sentences that accurately convey a desired message. You may also see application writing examples. A compound-complex sentence is just that—a combination of a compound sentence and complex sentence. Here, the sentence must contain at least two independent clauses and at least one subordinate clause for it to be classified as such. When I grow up, I want to be a civil engineer, and my parents are so proud of me. After our trip around Europe, school started back, and I was excited to see all my friends after so long. We can go watch a movie at the theater, but first, I have to put the dishes in the dishwasher after we finish eating. We won the football game, but our star player left the field in a stretcher because he broke a wrist when he scored the winning goal. Amanda cried when her pet dog got sick, but he got better after a two-day stay at the animal hospital. You may also like script writing examples. Since phrases and clauses are basic components of sentence writing, understanding the difference between the two can help us construct sentences correctly to improve our writing skills for better communication. 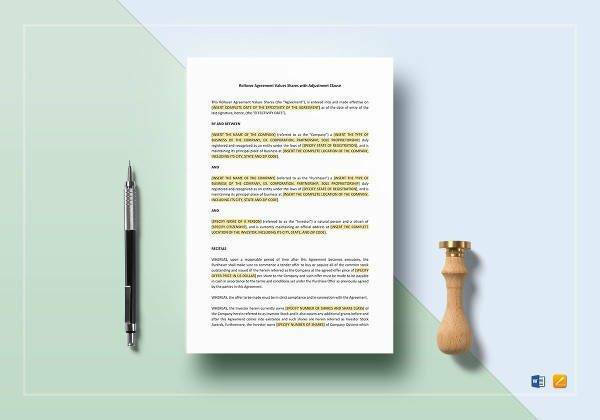 When combined with other parts of speech and sentences, clauses and phrases help writers and speakers build an intricate system through which their words express meaning. For starters, a phrase is a group of words that are joined together to relay a thought. Though there are many types of phrases (such as a gerund phrase, prepositional phrase, participle phrase, and infinitive phrase), not one of them may be considered as a sentence by itself. A phrase simply adds dimension to a sentence by providing further details about an idea. It can never stand alone in a sentence, but it can nestle itself into a clause as a part of simple speech. However, you cannot identify a phrase by its words or its length, as most phrases consist of a combination of words, and there are instances when it can be quite long. But what makes a phrase different from a clause is the fact that it does not possess both a subject and a predicate. You may also like how to start a speech. While they may have a noun or something that looks like a verb, they can never have both. Knowing this difference will help us avoid sentence fragments, which can be one of the major errors in writing. On the other hand, a clause is a group of words that has both a subject and a working verb. So if it’s missing either one of the two, then it’s classified as a phrase. Even though a clause can act as a sentence, it’s not always a complete sentence on its own. Some clauses can stand alone, while others cannot. You may also see summary writing examples. 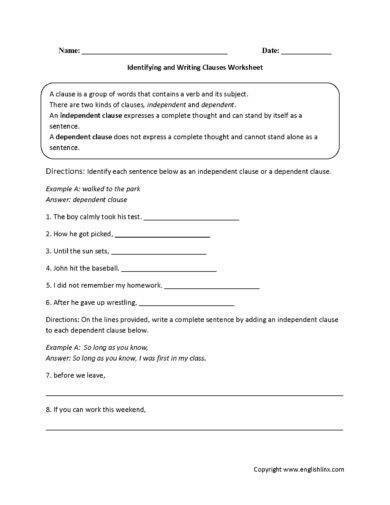 It is critical for us to recognize the difference between clauses and phrases to ensure that our sentences are communicated properly in terms of construction and context. Take note that phrases are sometimes into clauses, so it’s important for us to determine whether the group of words contain both a subject and a predicate, or not. You may also check out speech templates and examples. The English language is diverse, complicated, and sometimes difficult to understand. The things we learn from school barely scratches the surface of what our language really is. One of the greatest wonders of the English language includes a collection of words that comprise a sentence: clauses. 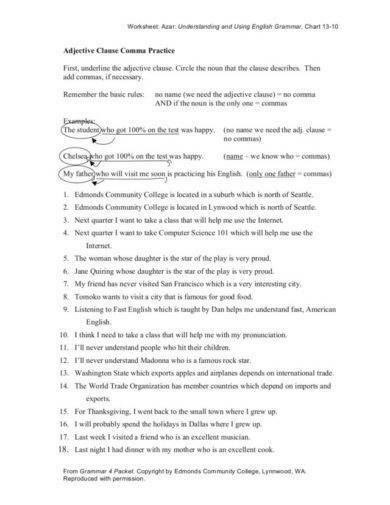 You may also see essay writing examples. Clauses have their own value and importance in communication. 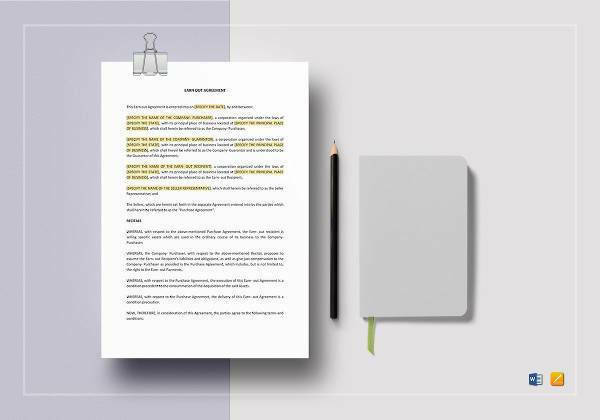 Whether it’s general English or the use of the language in business communication, getting a better grasp of the specifics of sentence patterns, sentence structures, and the function of these clauses is beneficial in several ways. Not only does this lead to effective sentence creation, but it also helps us better convey our thoughts as both a writer and an average communicator. You may also like speech examples in doc. But before anything else, it’s important that we know what clauses are. Although we naturally use different types of clauses knowingly and unknowingly when we communicate, recognizing how they function in a sentence will help us maintain effective communication. With the numerous possibilities to accurately convey a message, knowing how to formulate sentences efficiently can aid us in our quest to express our exact thoughts properly. You may also check out article writing examples. 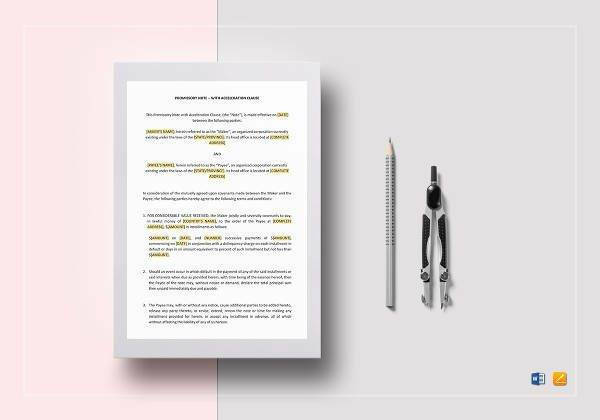 The importance of using more than a single clause in a sentence lies in the fact that there are times when we may need to join clauses or sentences together to convey the desired message. Say for instance, when an author wishes to tell a story in a detailed manner. Novels and storybooks are filled with paragraphs of sentences. But because an author has to be expressive with his or her thoughts, one’s approach to creative writing may be achieved with the help of different sentence types. The overuse of small sentences (or simple sentences, for that matter) can impact the flow of your writing style. And since a sentence is comprised of a clause(s), then combining these clauses together allows us to convey the required message effectively to its recipients. You might be interested in how do you write a speech? In addition, if you know how to join various clauses based on their specific function, you can develop a good flow of communication while expressing your thoughts, ideas, and feelings in an accurate way. Understanding the various clauses in the English language enables us to formulate both active and passive sentences in an efficacious and logical manner. Thus, this would lead us to maintain an effective verbal and written communication for better comprehension. 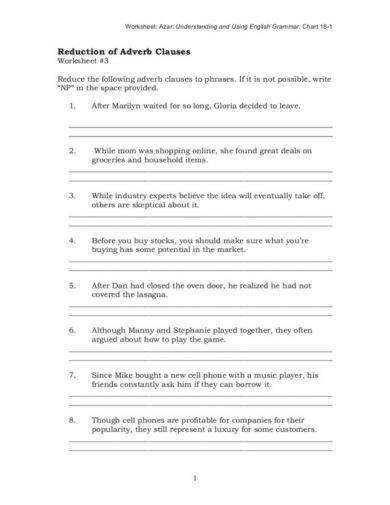 You may also see narrative writing examples. Here are some examples of everyday expressions containing independent and subordinate clauses used in simple, compound, complex, and compound-complex sentences. Although my best friend invited me, I chose not to go to the dinner party. Since summer is fast approaching, I think I’ll cut the sleeves off my T-shirts, because I’m always hot. Joshua’s parents were thrilled when he got a part in the school play, although the part was small. We went to the restaurant right outside of town because it’s where we had our first date. I really didn’t like the movie, even though the casting and acting were great. After ten years apart, Donald still had feelings for Katherine. You should check the engine of your car since it’s a relatively old model, and because it’s starting to make weird noises. Sammy will try out for the school’s volleyball varsity team. Jack has been dreaming during Mrs. Doubtfire’s class. We will review the lesson on Friday, and the exam will be next Wednesday. When my package finally arrived, after a delay of more than a month, I was anxious to open it, but I decided to wait until me and my husband could share the experience together. My brother is a talented musician and sings in a local band. The professor reviewed the instructions before he passed out the exam questionnaire. We decided that the film was too violent, but our cousins, who enjoy watching action movies, thought that we were wrong. Although I like to go trekking, I haven’t had the time to go these past few months, and I haven’t found anyone who would be interested to come with me. Even though he prefers to eat with a spoon and a fork, he chooses to use chopsticks in Japanese restaurants; however, authentic chopsticks are quite difficult to handle. I usually use a pick whenever I play my guitar, or I just use my fingers whenever I feel like it. What our friend did was very disappointing. I can’t figure out why he did that. We will do whatever we can. To sum it up, a clause is basically a combination of a subject and a verb. 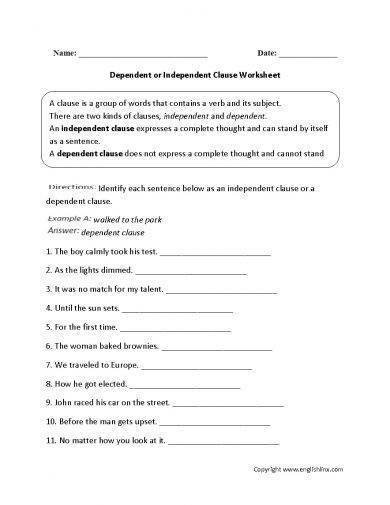 The two primary types of clauses are the independent or main clause, and the subordinate or dependent clause. A subordinate clause may be divided into three different categories: a noun clause, a relative clause, and an adverbial clause. You may also see tips for writing an effective essay. Clauses are the essential building blocks to creating proper sentence structures for quality writing. If you want to teach or learn grammar the easy way, you need to understand the basic rules and elements of combining clauses and connecting them through conjunctions. This will serve as a foundation for you to turn simple sentences into descriptive statements, otherwise known as compound, complex, and compound-complex sentences. You may also like presentation speech examples. 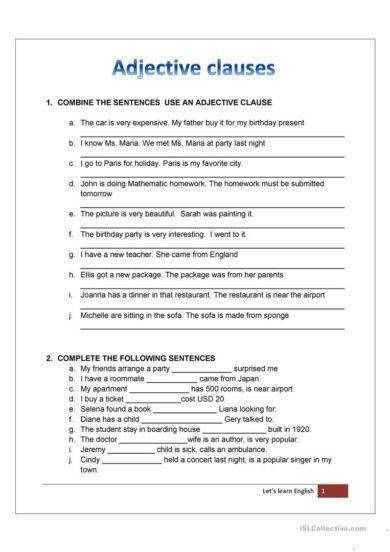 By understanding how clauses function in formulating sentences, putting together a sentence won’t be as complicated as you once thought!